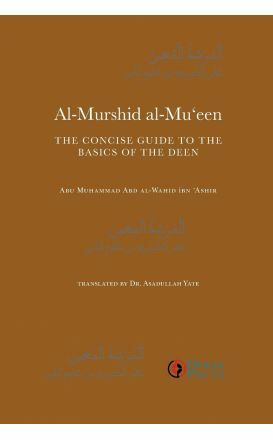 Al-Murshid al-Mu'een is a widely recognised primary text for learning Islam in North Africa. 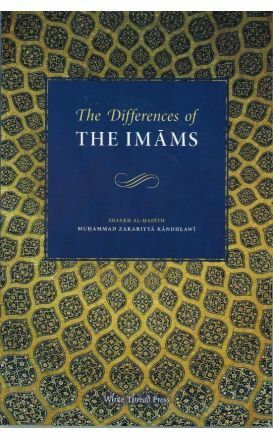 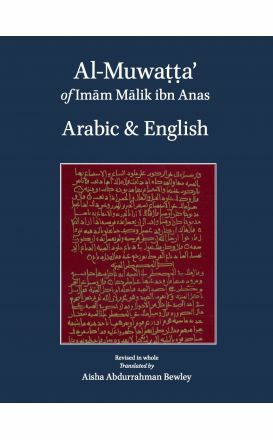 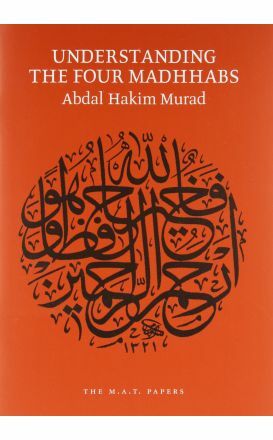 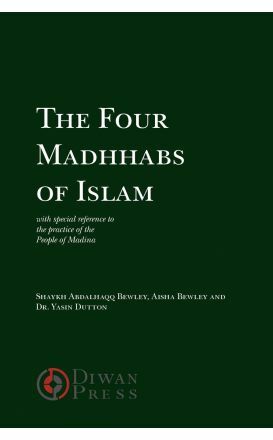 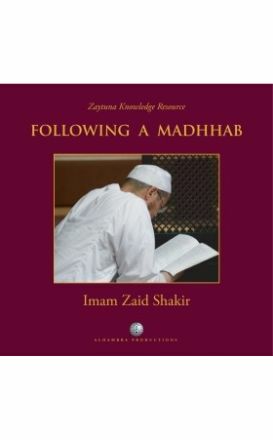 Diwan Press are pleased to announce the Arabic-English edition of this classic work. 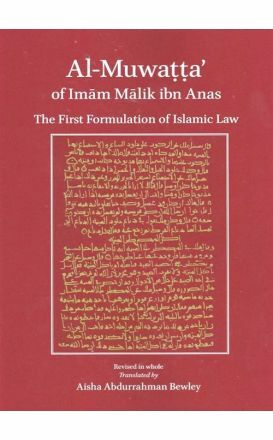 The first formulation of Islamic Law based on the behaviour of the people of Madinah during the time of the Prophet (PBUH), and the great Companions, Al-Muwatta is the blueprint for a just and radiant society: the earliest, clearest, cleanest record of salafi Islam.